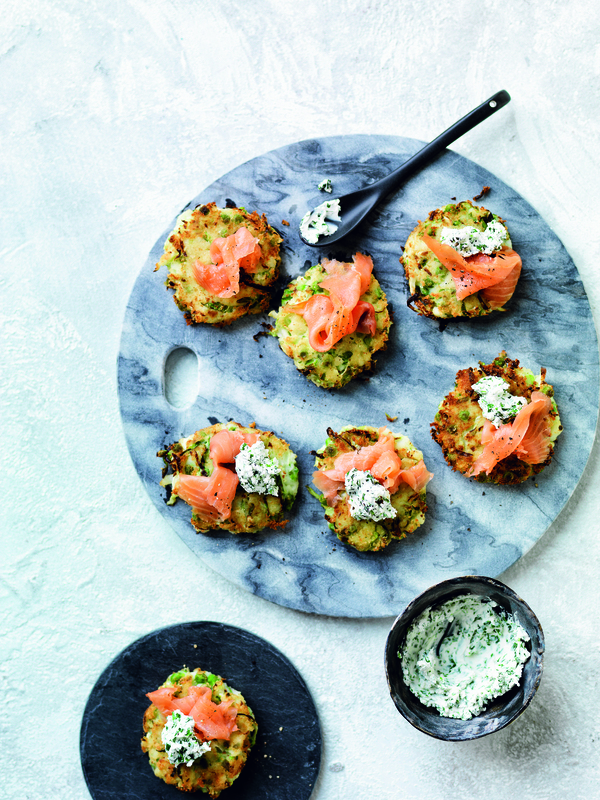 “Not your average fish patties, these lemon herb salmon cakes will have the fussiest of eaters lining up for more. 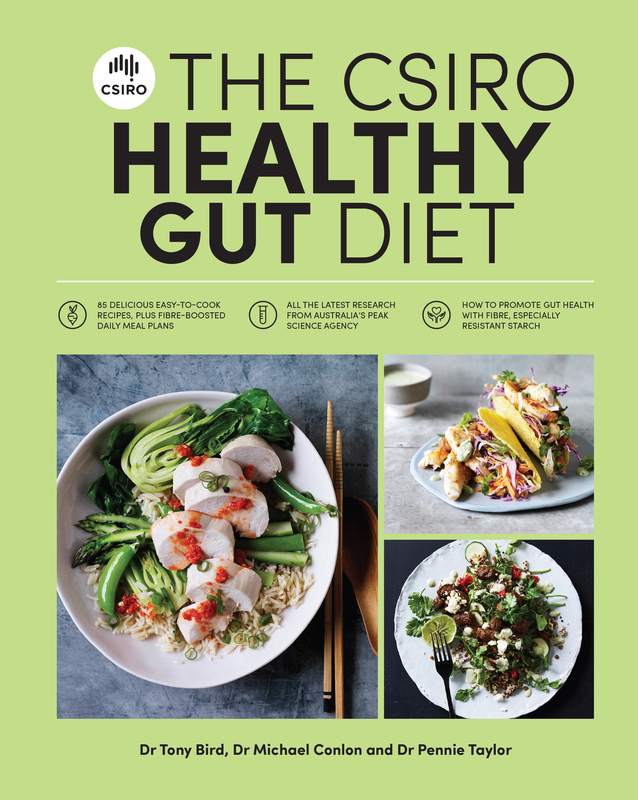 The citrus sauce adds a silky flavour punch and bite-sized patties are perfect for little mouths.” p136. Boil the sweet potato in a saucepan of water until tender. Drain and set aside. Meanwhile, combine the avocado citrus sauce ingredients in a bowl and keep in the fridge. Drain the salmon and mash with a fork in a large bowl. Add the parsley, lemon zest, spring onions, cold mashed sweet potato, breadcrumbs, gherkins and egg. Mix everything together. Form the mixture into small round bite-size patties. Heat some olive oil in a non-stick frying pan over medium heat. Place the salmon patties in the pan and cook for 2–4 minutes on each side until they are heated through and have a golden crust. 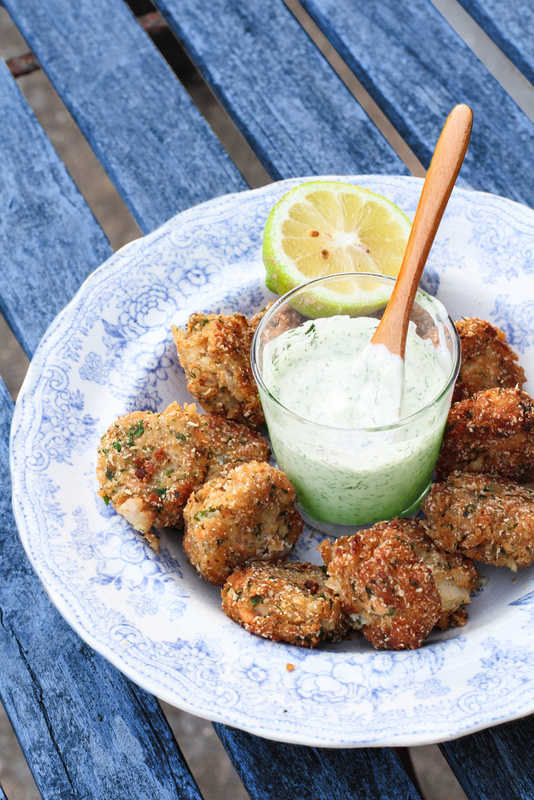 Serve as finger food with avocado citrus sauce for dipping. Season with salt and pepper and serve with avocado citrus sauce and a green salad. Dill aids digestion and offers anti-inflammatory and antiviral properties. 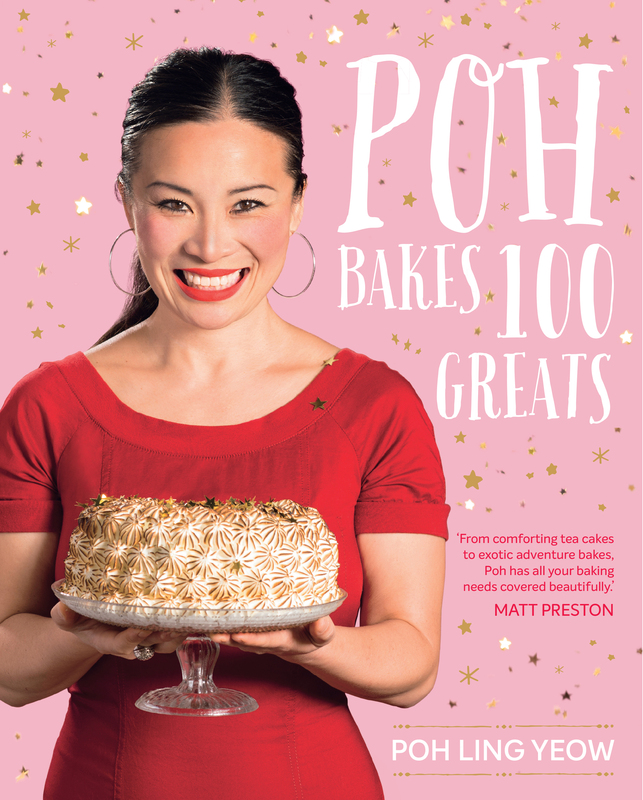 Poh first fell in love with food by learning to bake as a nine year old – she remembers vividly her mum showing her the art of folding flour into her first sponge cake ‘just like so’ and the skill in lining a tin meticulously. 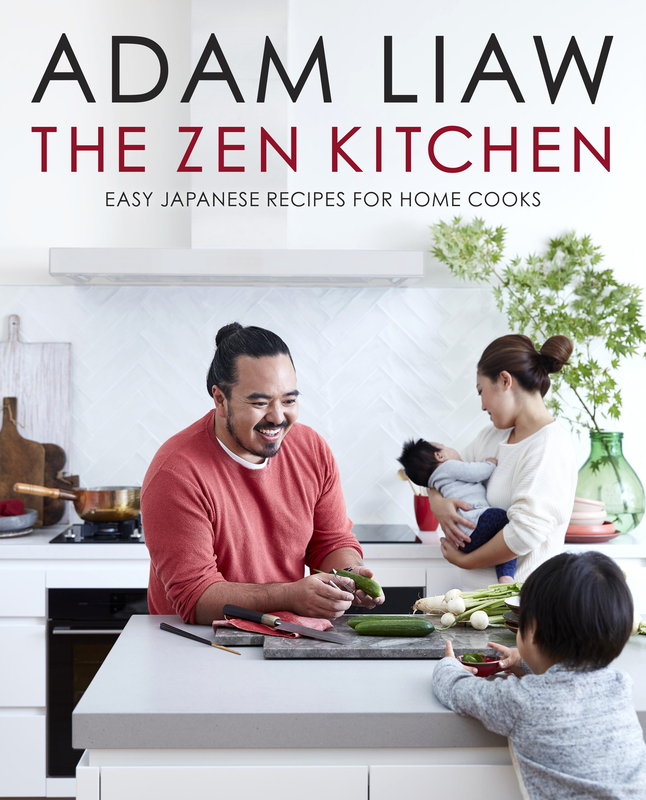 Now, years after Poh’s meteoric rise to fame through MasterChef, and hosting her own television shows, Poh’s Kitchen and Poh & Co, she returns to her roots, with wooden spoon and mixing bowl in hand. Poh owns and runs Adelaide destination cafe and bakery Jamface, with her bestie, Sarah. She describes the Jamface baking philosophy as the love child between a Parisian patisserie and the Country Women’s Association. 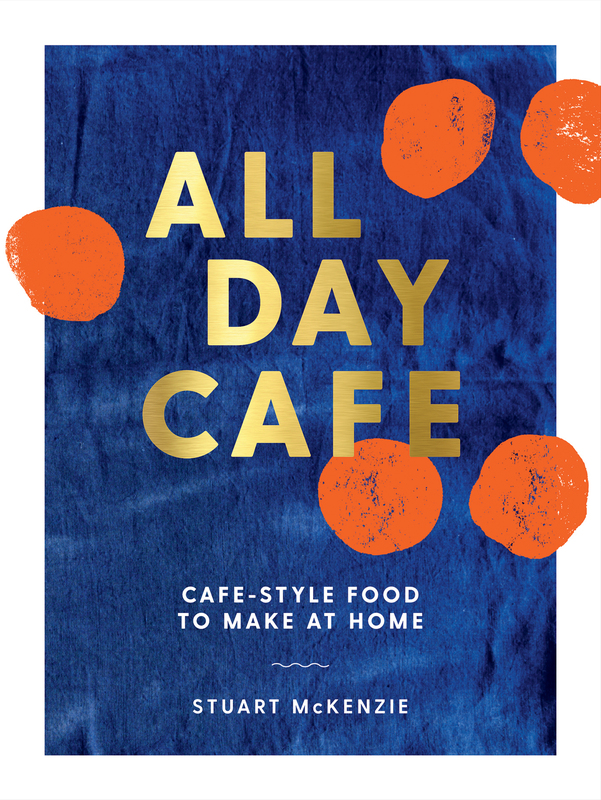 Here, she shares recipes for 100 of her favourite baked delights. *Smoked Salmon & Zucchini Slice…. PS and there is even a recipe for your favourite pet! 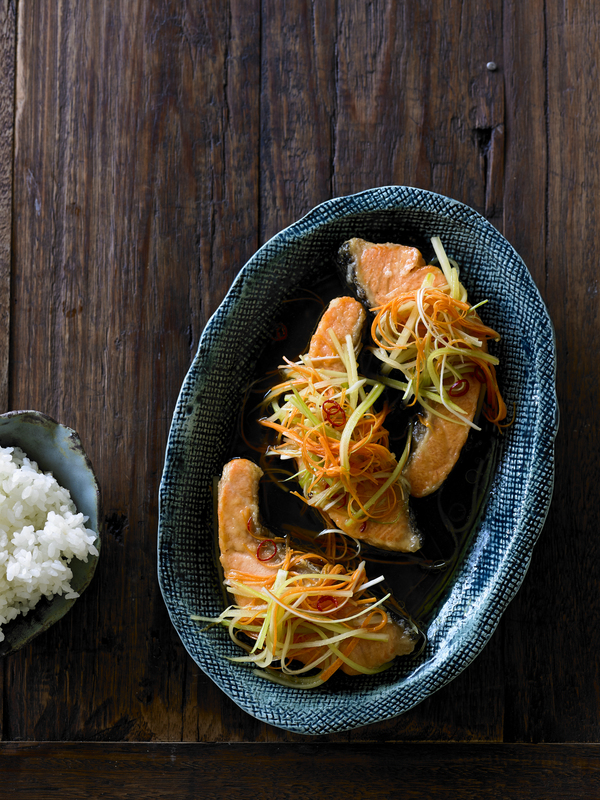 16TH CENTURY AND INTRODUCED THEM TO DISHES LIKE ESCABECHE AND TEMPURA. IT MAY NOT BE A POLITE TERM, BUT THE STYLE IS DELICIOUS. scatter with the vegetables and chilli. pieces lightly in the potato starch, shaking off any excess. salmon for at least 15 minutes and serve. quite small and shallow-fry them in a little more oil. THIS STOCK IS MADE BY SIMPLY INFUSING WATER WITH THE TASTE OF DRIED BONITO FLAKES. Alternatively, instead of straining, you can wrap the bonito flakes in a small piece of muslin and tie into a parcel before adding to the boiling water. the bonito flakes to sink to the bottom of the pot without stirring. then keep in the fridge for up to a week. Brush an ovenproof dish with a little olive oil. Put the salmon in the dish with the skin side down. Brush the salmon with olive oil. Sprinkle a little sea salt over the fish, followed by lots of dill. The fish should be completely green on top. Cook the fish in the oven for about 20 minutes, until it is just light pink and firm to the touch when you press down with a fork. 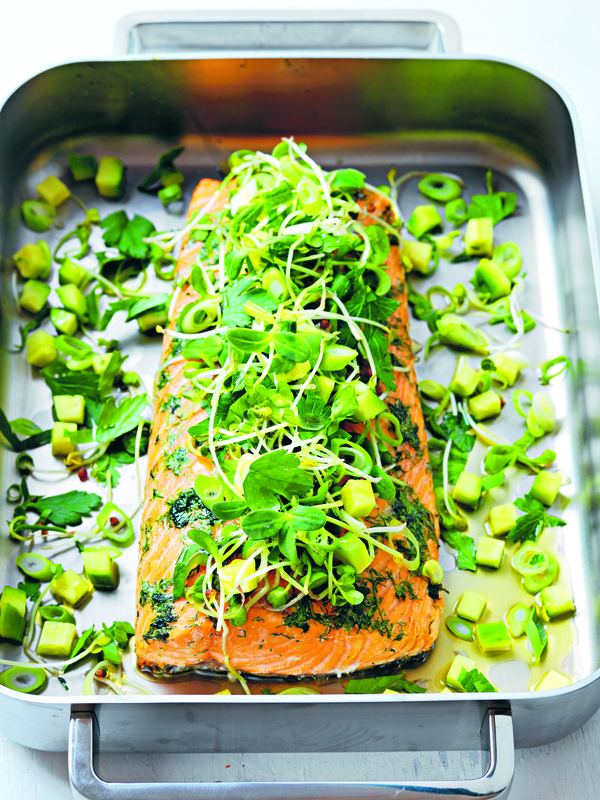 TIP: Roast a little broccoli along with the salmon, and cook up some pearl barley instead of white rice. Mix different types of lettuce in a big bowl, and voilà – you’ve got a complete dinner, ready to go. 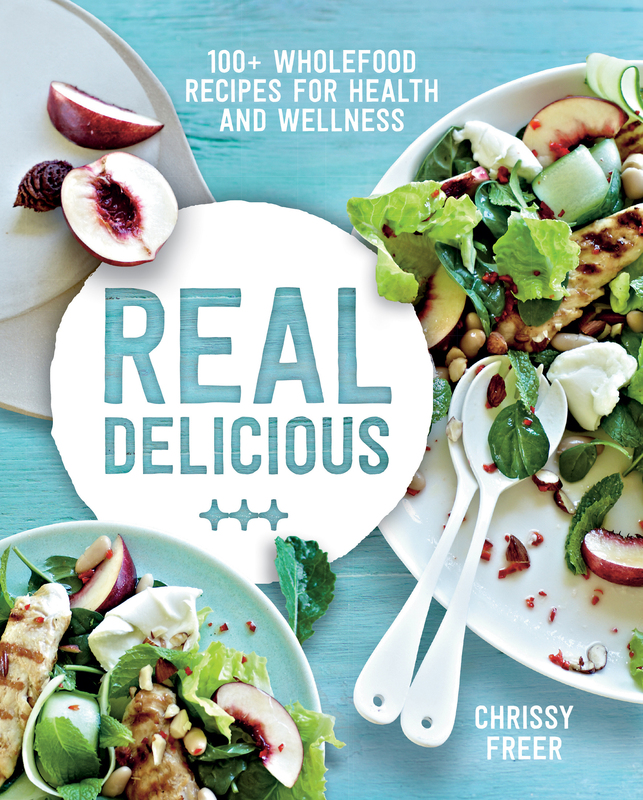 Recipes and Images from Real Delicious by Chrissy Freer, Murdoch Books. Put the cracked wheat in a heatproof bowl and pour in enough boiling water to cover it. 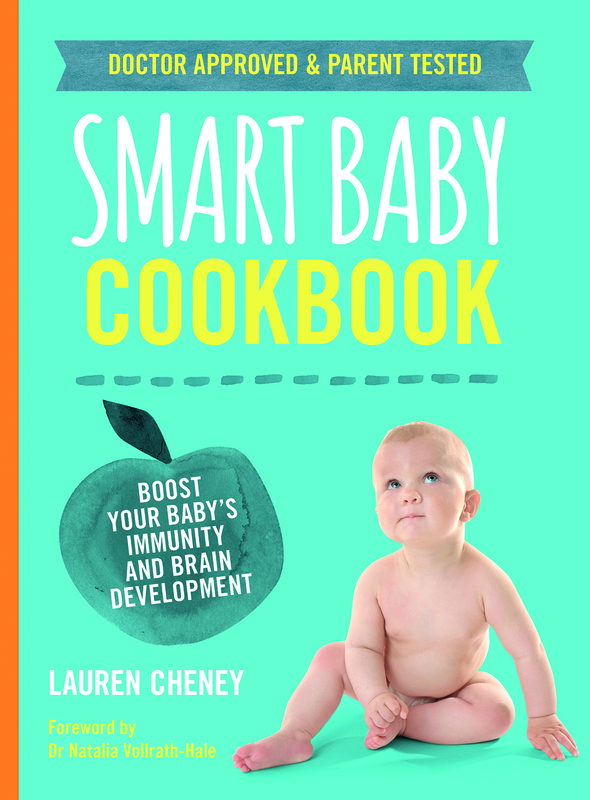 Soak for 15–20 minutes or until al dente. Drain and press with the back of a spoon to squeeze out the excess moisture. Return the wheat to a large bowl. Whisk together all the ingredients for the tahini dressing and refrigerate until required. Cut 2 pieces of foil, each twice the length of the fish. Arrange them on a work surface with the long edges overlapping. Spray with oil. Place the salmon, skin side down, in the centre of the foil. Sprinkle with the sumac. Fold in the edges of the foil to form a parcel. 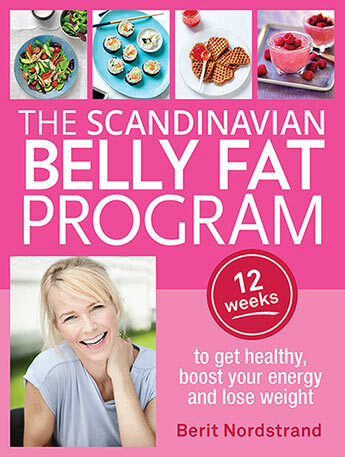 Place on a large baking tray and roast for 15–20 minutes or until cooked to your liking. Meanwhile, for the cracked wheat and goji berry salad, steam the beans and asparagus for 2 minutes or until just tender. Refresh under cold running water and drain well. Add to the cracked wheat along with the parsley, mint, goji berries, almonds and lemon zest. Whisk together the lemon juice, olive oil and sumac. Pour over the cracked wheat mixture and gently toss. 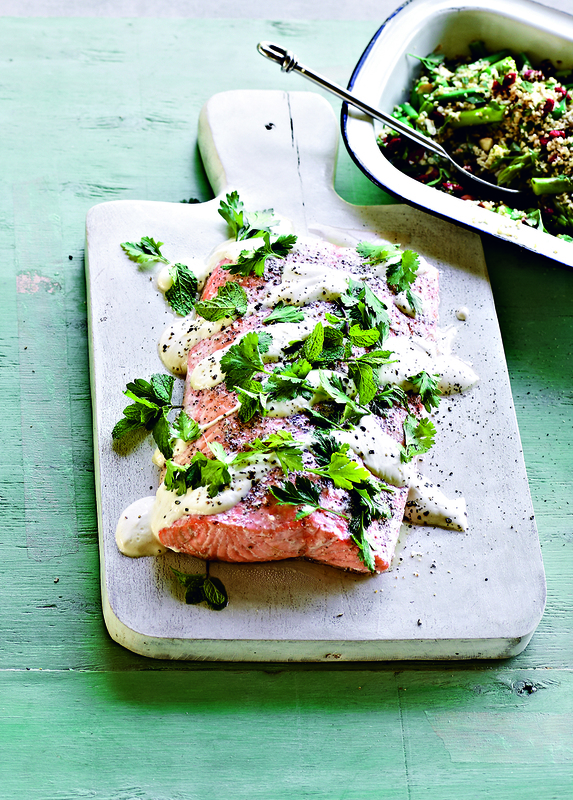 Transfer the salmon to a serving platter, drizzle with the tahini dressing and sprinkle with parsley and mint leaves. 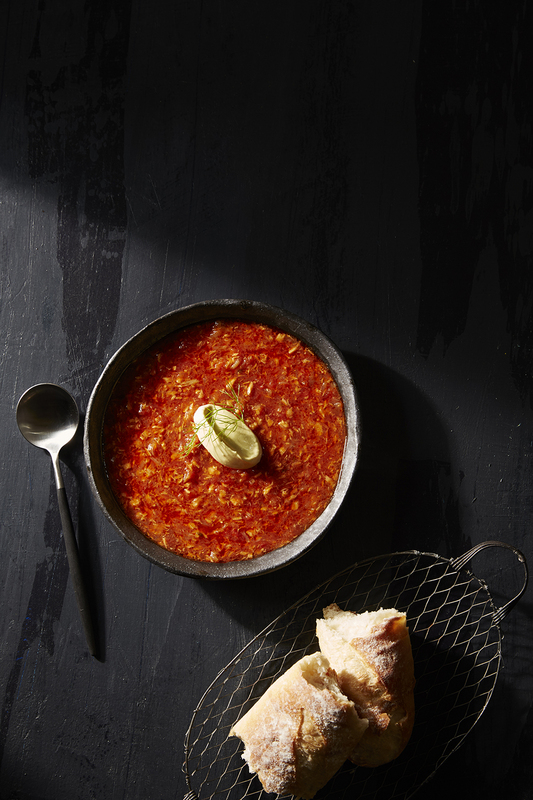 Serve with the cracked wheat and goji berry salad. You can use burghul (bulgur) instead of cracked wheat. It is finer than cracked wheat, so it will need only 5 minutes to soak.